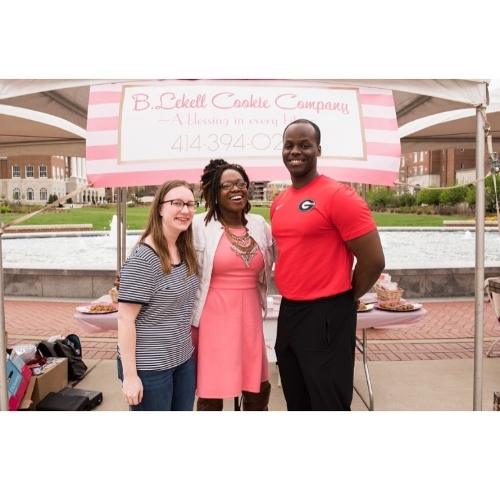 Throwing it back to when I volunteered with my good friend Brittanie, founder of B. Lekell Cookie Company. This girl is a champion baker, uses organic ingredients, and is baking for change. The cookies are so delicious! Brittanie's story is incredibly inspiring. Missed the article? Click here to read it.